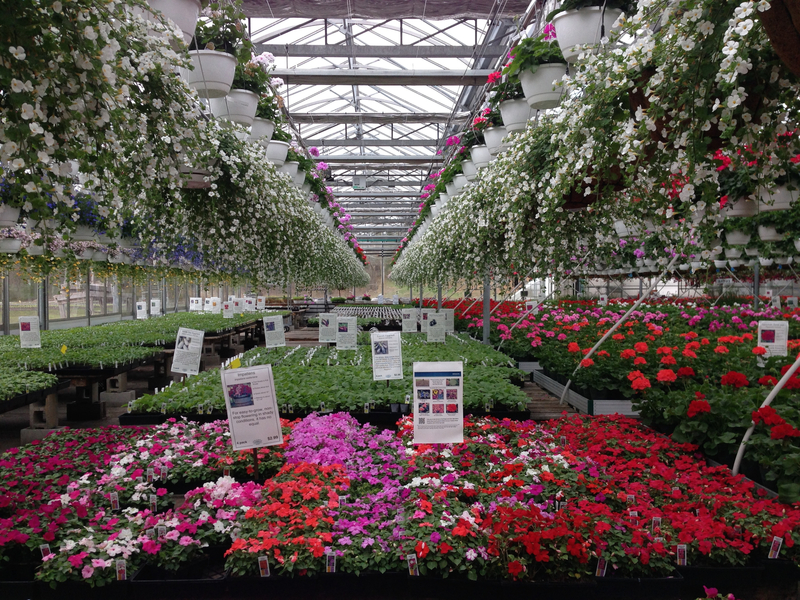 Volante Farms of Needham, Massachusetts has a state-of-the-art energy efficient greenhouse. The ventilation, light level and watering are all controlled by computer algorithms. The computer monitors weather conditions inside and outside, including sunlight, temperature, wind, and humidity and then adjusts how the greenhouse responds accordingly. Different zones can call for heat as needed or vent extra heat through the articulating roof vents. It can recognize that a cloudy day may not provide enough sunlight to help plants grow and therefore keep a heat curtain closed to conserve the ambient heat. It can recognize whether precipitation falling is snow or rain and turn on roof level radiator fins to aid rapid snow melt and prevent potential roof collapse. Mechanized intelligence in action — enabling the greenhouse to use a fraction of the labor and resources it otherwise would consume. You can read more about all the technology on the Volante Farms greenhouse page. This entry was posted in Information Technology, Innovation, Photography and tagged automated greenhouse, energy efficiency, mechanized intelligence, Volante Farms. Bookmark the permalink.